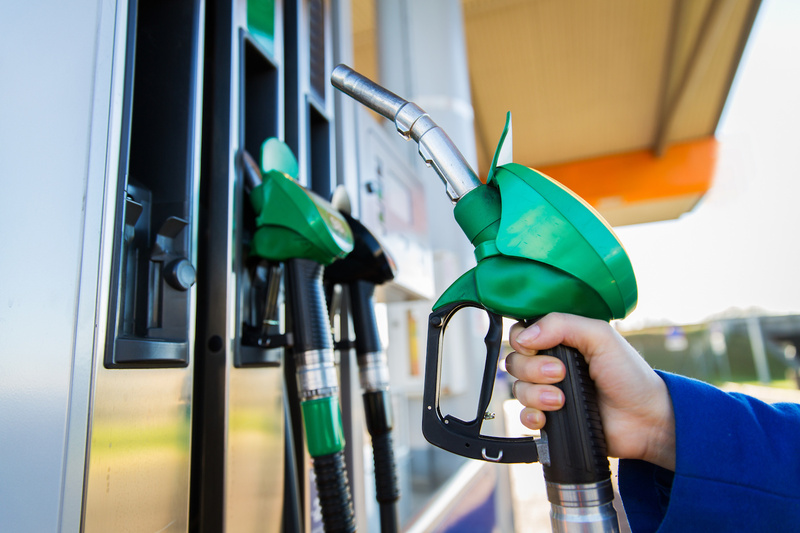 As diesel prices rise and federal and state biodiesel regulations become more stringent, biodiesel use will continue to grow. Whether you are skeptical or on board, your fleet could realize benefits by using this alternative fuel. Biodiesel is a comparable price per gallon and sometimes cheaper compared to diesel. The national price averages in April 2018 were $3.03 per gallon for diesel, $2.87 per gallon for B20 and $3.46 per gallon for B100. 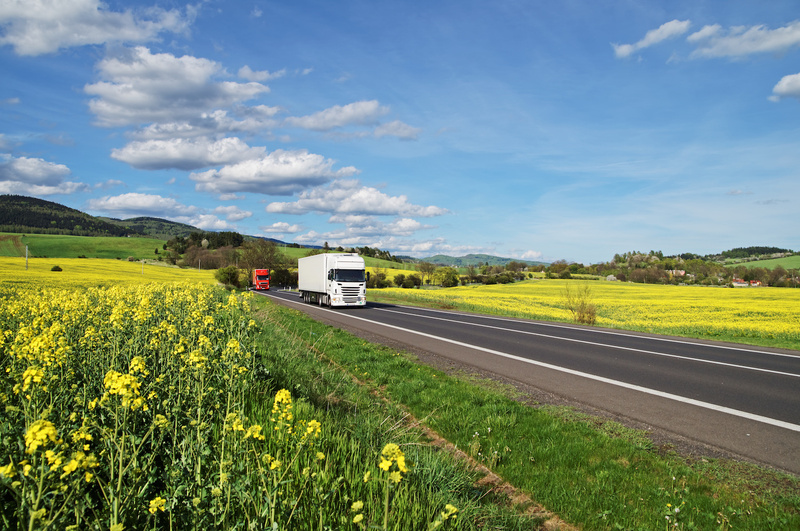 Fleets can also lower fuel prices through contracts with local fuel suppliers. Biodiesel has been reported to sell to fleets in bulk at an average of $0.05 per gallon cheaper than diesel. One fleet that transitioned to biodiesel fuel, Metropolitan Sewerage District, saw $3,500 in fuel savings in 2012. American University switched to biodiesel and invested in a mobile fueling trailer. 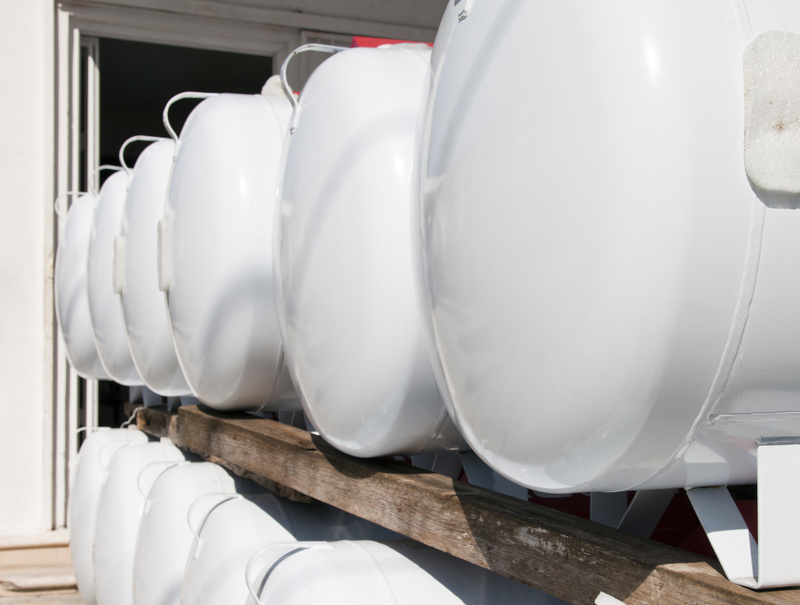 The time the fleet saved in fueling plus cost savings from bulk discounts resulted in $14,000 savings annually. Biodiesel can be used in most diesel engines, especially new ones, without any retrofitting—the same hold trues for equipment and infrastructure. This allows a quick transition time when you decide to start using biodiesel. Vehicles powered with biodiesel blends yield an equivalent level of horsepower, torque, fuel economy and performance as diesel. Engines also run smoother and quieter because of a higher level of cetane. Biodiesel is non-toxic and biodegradable as it is made primarily from vegetable oils or animal fats. It is less flammable and safer to handle than diesel. Biodiesel spills cause much less damage to the environment than diesel. 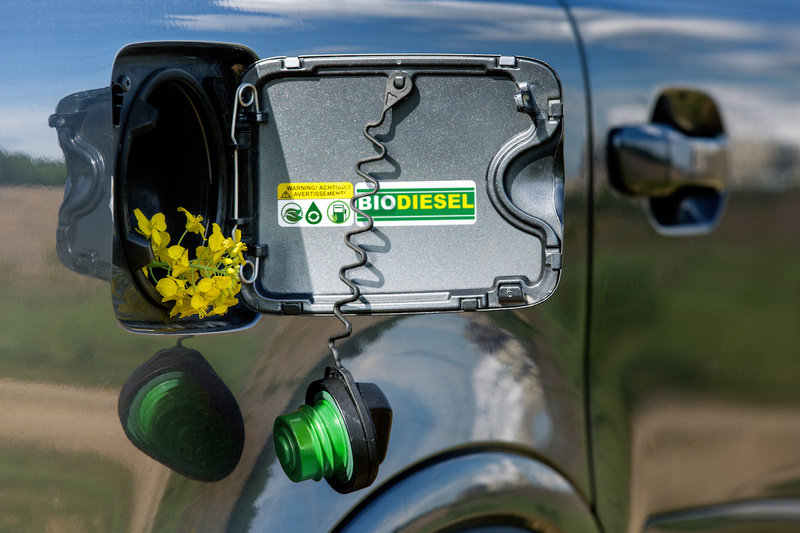 Biodiesel is a more eco-friendly fuel than diesel as it has fewer emissions. 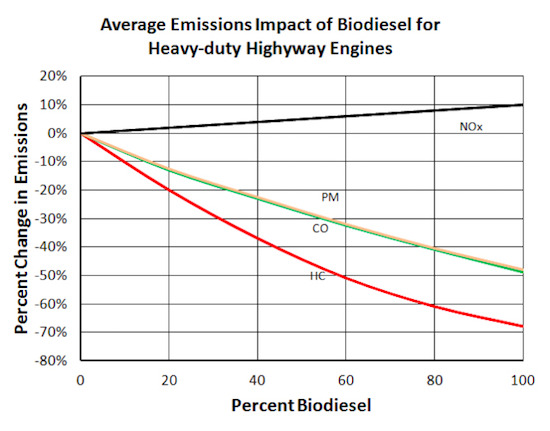 Compared to diesel, biodiesel reduces lifecycle carbon emissions by more than 50 percent. This is an additional benefit for involved parties, especially for fleets with transported passengers like school buses, since the fumes are less harmful. Whether you use diesel, gasoline, biodiesel or another alternative fuel, you can track all your fuel use and transactions with our fleet maintenance software. 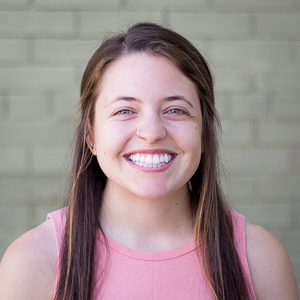 Try a free 14-day trial of Fleetio Manage today.